Daily Current Affairs (September 26, 2018) like many other sections is inevitable and this also helps to score in the Banking awareness , Static GK and Financial Awareness sections. Remember, Banking Awareness and Static Awareness Questions are asked from the General Awareness section. This will also help you to ride your preparations for the forthcoming exams. 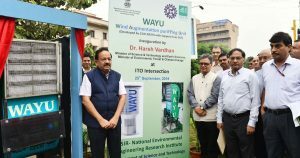 The Environment Minister Dr Harsh Vardhan has inaugurated air pollution control device Wind Augmentation Purifying Unit, WAYU, at ITO in New Delhi. Along with particulate matter, the device will remove poisonous gases such as volatile organic compounds and carbon monoxide. This device works on two principles mainly wind generation for dilution of air pollutants and active pollutants removal. 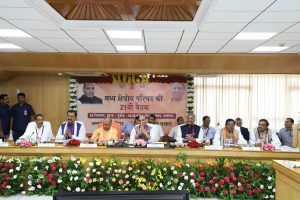 The Home Minister Rajnath Singh has chaired the meeting of 21st Central Zonal Council in Lucknow. Chief Ministers of Uttar Pradesh, Uttarakhand while representative ministers of Madhya Pradesh and Chattisgarh participated in the meeting. The Council discussed various issues including road transport, Pradhan Mantri Gramin Sadak Yojana, measures to tackle Naxal violence, modernization of Police, infrastructure development of airports, minimum support price, National health mission and issues related to primary schools. It is the objective of the Zonal Councils to boost coordination between different states. 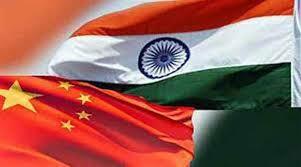 It helps in resolving numerous problems which at times is impossible for one single state to resolve. India has become the first and only SAARC country to have a quitline number on tobacco products. The words ‘Quit today call — 1800-11-2356’ shall appear in white font on a black background. 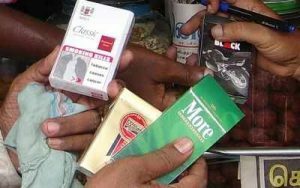 The Union Health Ministry has already made 85% pictorial health warning mandatory on both sides of packets containing cigarettes, bidis, and chewing tobacco. The quitline number will be printed on all tobacco products manufactured after September 1, 2018. India is the fourth country in Asia after Thailand, Malaysia and Singapore to have this government helpline for those looking at quitting tobacco. At least 46 countries have quit-line numbers as part of health warning labels on tobacco product packaging. 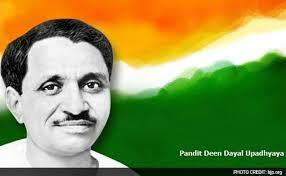 The 25th September is observed as Antyodaya Diwas every year to mark the birth anniversary of Pandit Deendayal Upadhyaya. Antyodaya Divas will be organised across the country as part of fortnight Swachhata Hi Sewa movement. Prime Minister Narendra Modi had launched the Swachhata Hin Sewa Movement on 15th of this month (September). Around 22 States and Union Territories have been declared Open Defecation Free so far. 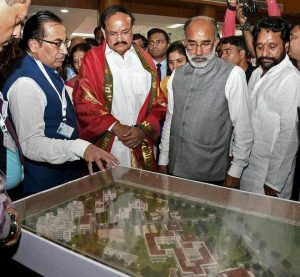 Vice-President M Venkaiah Naidu has dedicated the India’s first Indian Culinary Institute (ICI) in Tirupati and two coastal tourism projects taken up under Swadesh Darshan, to the nation. The ICI was designed by National Building Construction Corporation (NBCC). 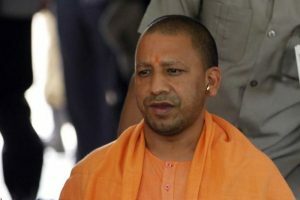 The Uttar Pradesh Chief Minister Yogi Adityanath has scored the first position in implementation of Pradhan Mantri Awas Yojana. The target of 11 million homes by 2022 under Pradhan Mantri Awas Yojana (PMAY) will be completed by the third quarter of 2019. It was announced by Minister of State, Ministry of Housing and Urban Affairs, Hardeep Singh Puri. The Department of Financial Services (DFS), Ministry of Finance and National Informatics Centre (NIC) has jointly developed a mobile app called Jan Dhan Darshak as a part of financial inclusion (FI) initiative. The app will act as a guide for the common people in locating a financial service touch point at a given location in the country. 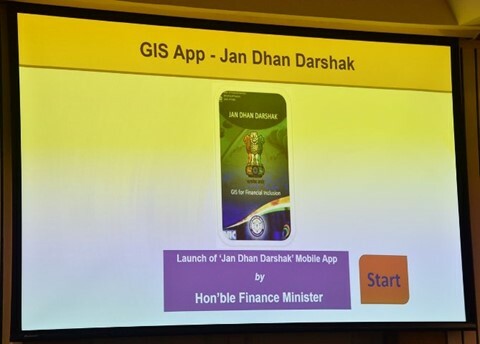 Jan Dhan Darshak app will be in a unique position to provide a citizen centric platform for locating financial service touch points across all providers such as banks, post office, CSC, etc. Over 5 lakh FI touch points (Bank branches, ATMs, Post Offices) have been mapped on this App. 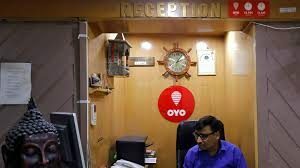 The hotel chain OYO had raised a total of $800 million in the latest financing round led by SoftBank Investment Advisers (SBIA) through SoftBank Vision Fund, with participation from existing investors Lightspeed Venture Partners, Sequoia and Greenoaks Capital. OYO Hotels also confirmed that it had received a commitment of an additional $200 million. The company, which runs a network of hotel rooms, plans to invest $600 million in China, where it began operations less than a year ago and has since expanded into more than 170 cities with 87,000 rooms. 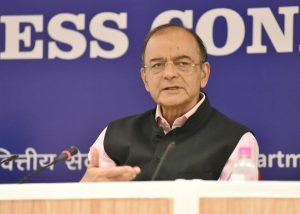 The Finance Minister Arun Jaitley launched a portal to enable micro, small and medium enterprises (MSMEs) to get in-principle approval of loans within an hour without the need for a branch visit. The web portal, www.psbloansin59minutes.com, will enable in-principle nod for loans up to Rs 10 million within 59 minutes for MSMEs. The portal is for securing loan approvals only from Small Industries Development Bank of India, and five public sector banks (PSB) — State Bank of India (SBI), Bank of Baroda, Punjab National Bank, Vijaya Bank, and Indian Bank. 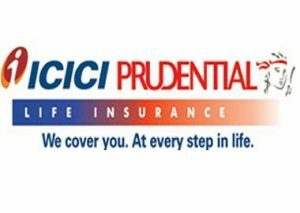 ICICI Prudential Life, one of the largest private sector life insurance Company in India, and Saraswat Co-operative Bank (Saraswat Bank), a century old and India’s largest urban co-operative bank, have come together to offer life insurance products ranging from protection to wealth creation. Through this partnership, over 280 Saraswat Bank branches will offer the entire range of Protection and Savings products of ICICI Prudential Life. 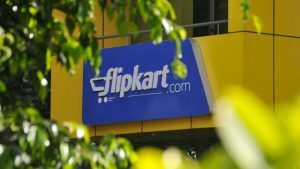 The homegrown player Flipkart has acquired an Israel-based analytics company Upstream Commerce in a bid to deliver real-time pricing and product analytics to their sellers. In August, it had acquired Bengaluru-based artificial intelligence company Liv.ai, with the deal being reportedly pegged at $40 Mn. 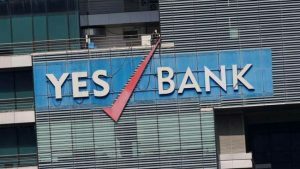 Yes Bank, India’s fourth largest private sector bank announced its partnership with RupeeBoss.com, an online financial services company for the integration of YES mPower BOT, the Bank’s chat bot based platform. The integration will be across its multiple app and web based digital platforms to support instant loan eligibilities for several loan products of the bank to be offered to a wide range of customers. By authorising RupeeBoss’s expansive agents network, Yes Bank will be able to provide its loan applicants with instant information without needing to know all the details about the customer, thereby speeding up the pace of sourcing customers. This cross platform integration will allow all the stakeholders to be able to use the mPOWER BOT according to their requirement and achieve the desired business outcomes. 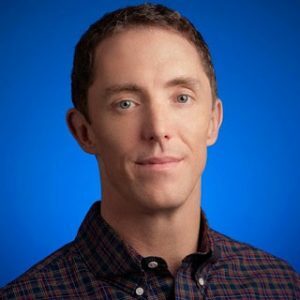 The Technology giant Google has appointed its privacy lawyer, Keith Enright, as Chief Privacy Officer as the company proposed policies for potential federal regulation of data. Enright will be in charge of crafting Google’s strategy on privacy issues. Before Google, Enright worked as the Chief Privacy Officer at Macy’s and was also a senior consultant at IBM. 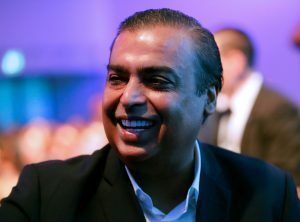 The Billionaire Mukesh Ambani, chairman of India’s second-most valued firm ‘Reliance Industries’, has topped the ‘Barclays Hurun India Rich List 2018’ for the seventh consecutive year, with total net worth of ₹371,000 crore. Barclays Hurun India Rich List 2018 — a compilation of the individuals in India having a net worth of ₹1,000 crore or more, featured 831 Indians compared to 617 last year. Mr. Ambani is followed by London-based S.P. Hinduja, with net worth of ₹1,59,000 crore; and L.N. Mittal, with net worth of ₹1,14,500 crore. Azim Premji, with wealth of ₹96,100 crore, is fourth in the list, followed by Dilip Shanghvi with wealth of ₹89,700 crore. 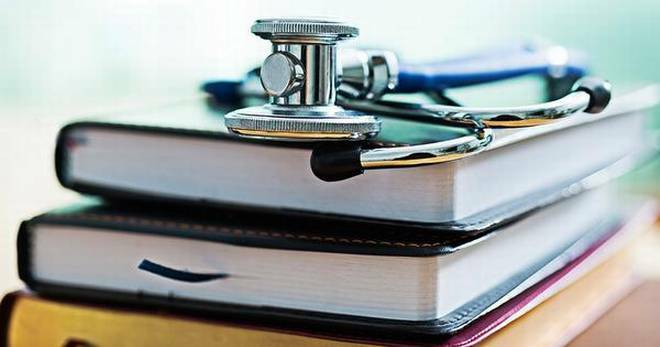 India ranks 158th in the world for its investments in education and health care, according to the first-ever scientific study ranking countries for their levels of human capital. The study is published in journal The Lancet. The nation is placed behind Sudan (ranked 157th) and ahead of Namibia (ranked 159th) in the list. The U.S. is ranked 27th, while China is at 44th and Pakistan at 164th. Finland topped the study, while Turkey showed the most dramatic increase in human capital. 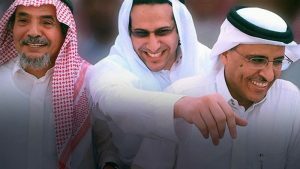 The Right Livelihood Award — known as the “Alternative Nobel” — has been given to three jailed Saudi human rights defenders and two Latin American anti-corruption crusaders. 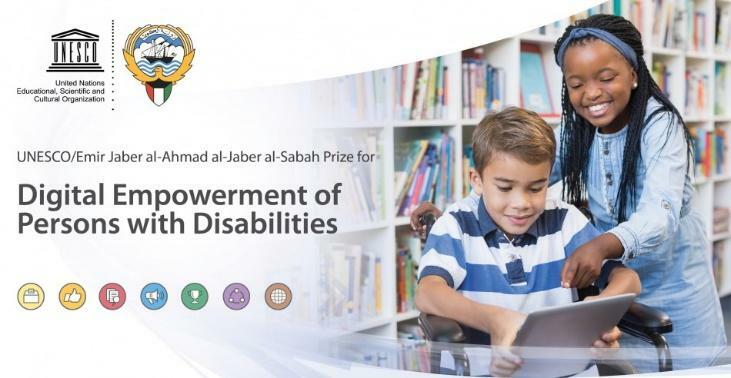 The 1 million kronor ($113,400) cash award for 2018 was to be shared by Abdullah al-Hamid, Mohammad Fahad al-Qahtani and Waleed Abu al-Khair. It has been given for their visionary and courageous efforts, guided by universal human rights principles, to reform the totalitarian political system in Saudi Arabia. The 2018 honorary award was given to Thelma Aldana of Guatemala and Colombia’s Ivan Velasquez. 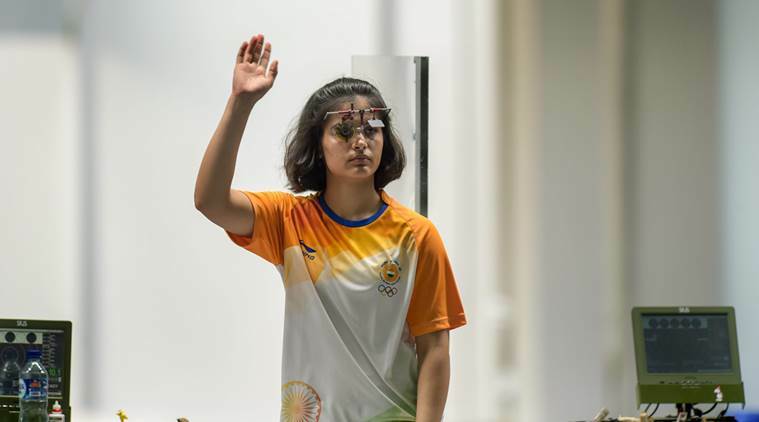 India’s young paddlers concluded their successful run in the Serbian Junior and Cadet Open, adding three gold, four silver and six bronze medals. The event was held at Kovilovo, Serbia. 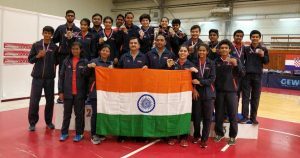 The Indian paddlers clinched gold in the Cadet Boys’ singles- Payas Jain, Cadet Boys’ Team and Junior Girls’ Team events while they took the silver in the Cadet Boys and Girls’ team, the Cadet Boys’ Doubles and Girls’ Doubles categories. They won two bronze in the Cadet Boys’ Singles and one each in the Junior Boys’ Team, Junior Girls’ Team, Cadet Girls singles and the Cadet Boys’ Doubles division. 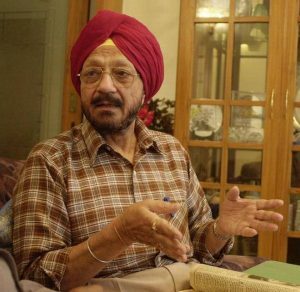 The renowned hindi commentator Jasdev Singh has passed away.He was credited with popularising hockey through his voice on the radio. Jasdev was conferred with the Padma Shri in 1985 and Padma Bhushan in 2008.